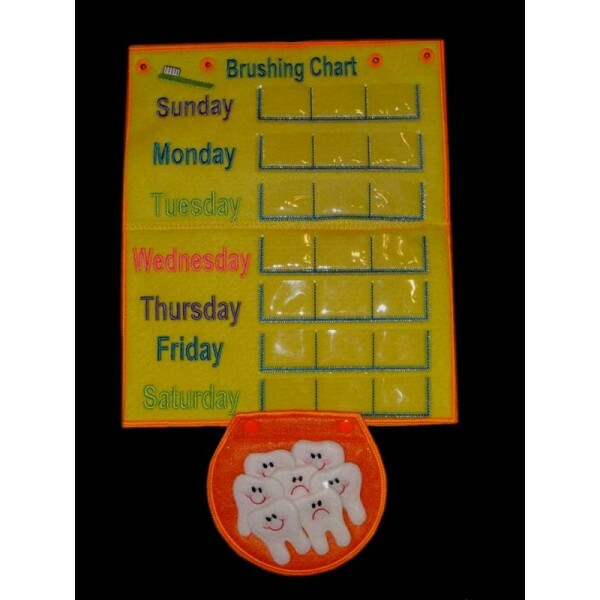 Teach you children to brush three times with this little brushing chart. 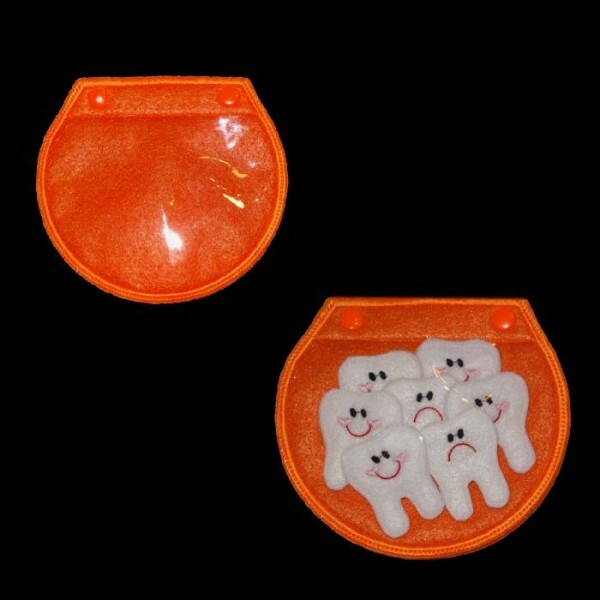 If they don't brush add an unhappy tooth. You can even offer a reward for a great week of brushing! This is such a fun in hoop set! All Nobbie Neez Kids/Band To Bow Artwork is Copyrighted and Trademarked and is protected in the United States against people who try to re-sell the designs. You may never Copy, Trade, Sell, Transmit, Share, Give Away, or Include any design from Band To Bow & Nobbie Neez Kids.